Some more fantastic choices! My posts about Dean Jagger are included in this round-up. 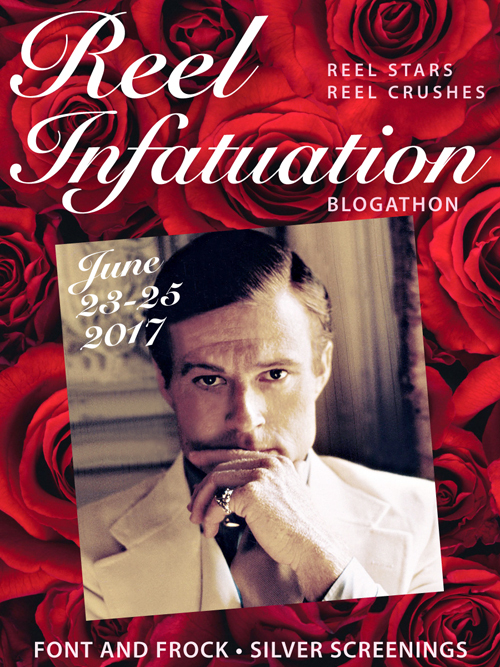 What an exciting day here at the Reel Infaturation Blogathon! We have some terrific entries for your enjoyment – guaranteed. Want to join the fun? Just leave a message in the Comments below, and/or click HERE for the original announcement. If you’re on Twitter, Facebook, Instagram or other social media, be sure to use the #ReelInfatuation hashtag. Bloggers: If we missed your post this evening, never fear! We’ll include you in tomorrow night’s recap. Here are today’s fab entries! Scare Me on Fridays reveals the Data (Brent Spiner) we never knew on Star Trek: The Next Generation (1987-94). Font and Frock counts the ways General Thomas Waverly (Dean Jagger) is crush-worthy in White Christmas (1954): Waverly the Dream Man, Waverly the Businessman and Waverly the Stylish Man. The Flapper Dame discovers three of the most desirable screen detectives: Nick Charles, Mark McPherson and Jack Robinson. What a fantastic first day! Whee! 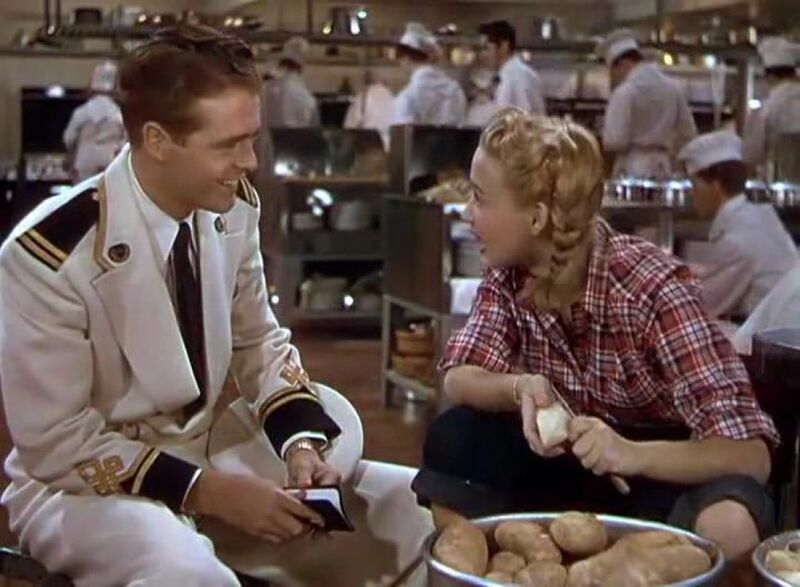 We’re off to a fabulous start here at the Reel Infatuation Blogathon. Want to join the fun? Come on over! Just leave a message in the Comments below. In the meantime, enjoy today’s entries! CineMaven “jumps the gender fence” with Jennifer Jones’ performance in Love Letters (1945). Thoughts All Sorts gushes over Christian Slater in Robin Hood: Prince of Thieves (1991) and Mobsters (1991). Blogferatu argues Carolyn Jones is the best Morticia Addams ever in The Addams Family (1964-66).